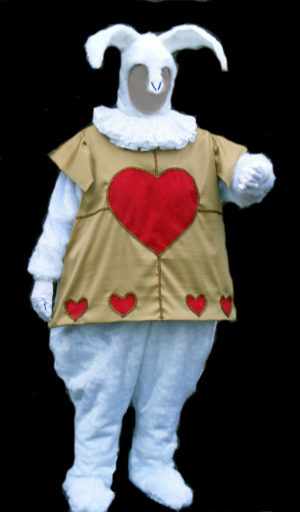 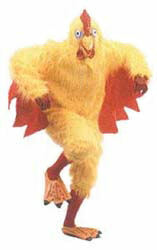 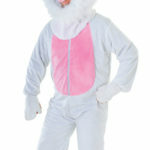 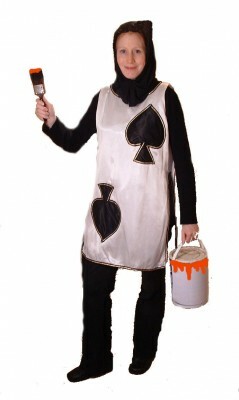 Cluck your way to success in this wonderful Unisex Adult Chicken Fancy Dress Costume Hire. 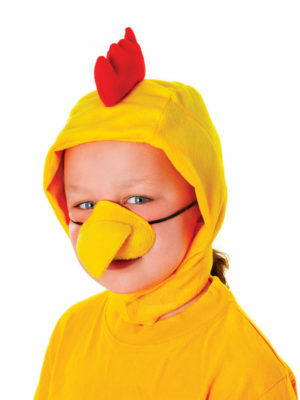 This Chicken costume is Multi size, for men and women. 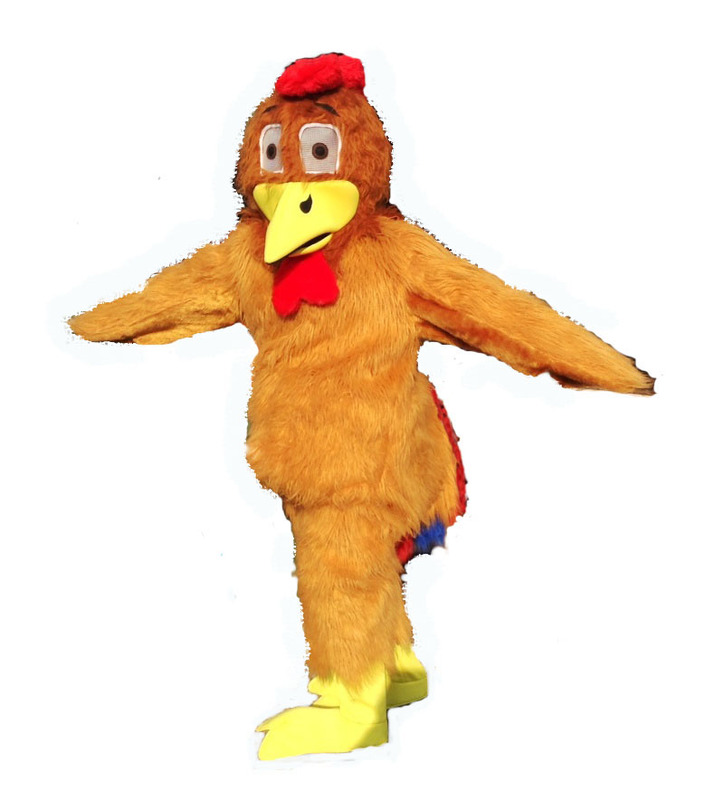 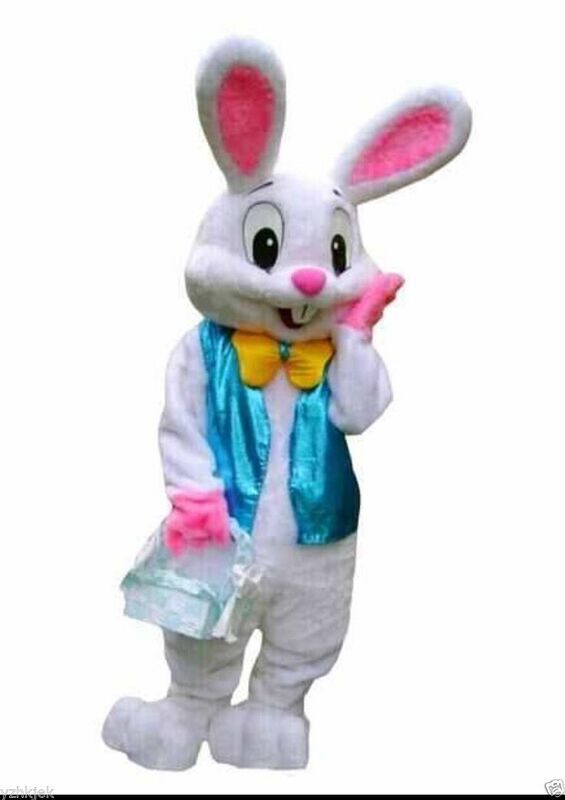 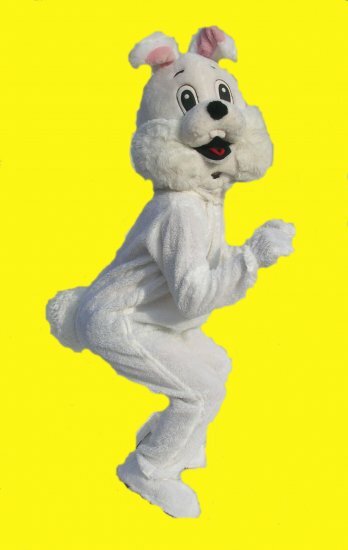 Unisex Adult Chicken Fancy Dress Costume Hire includes fur jumpsuit 3/4 length, rubber chicken mask and chicken feet covers and red socks. 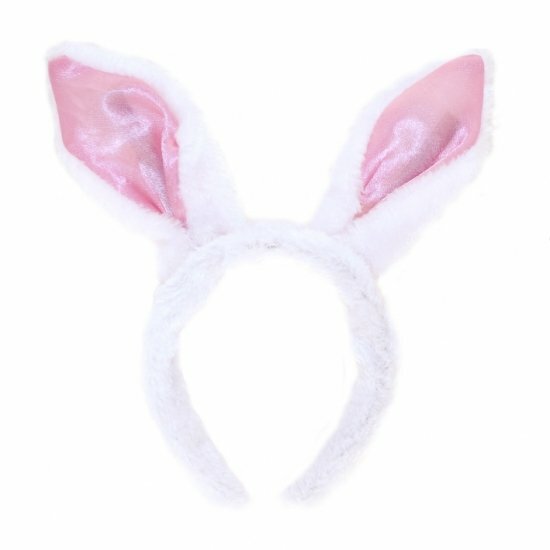 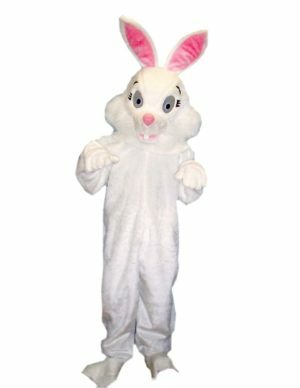 Makes a great Easter costume.